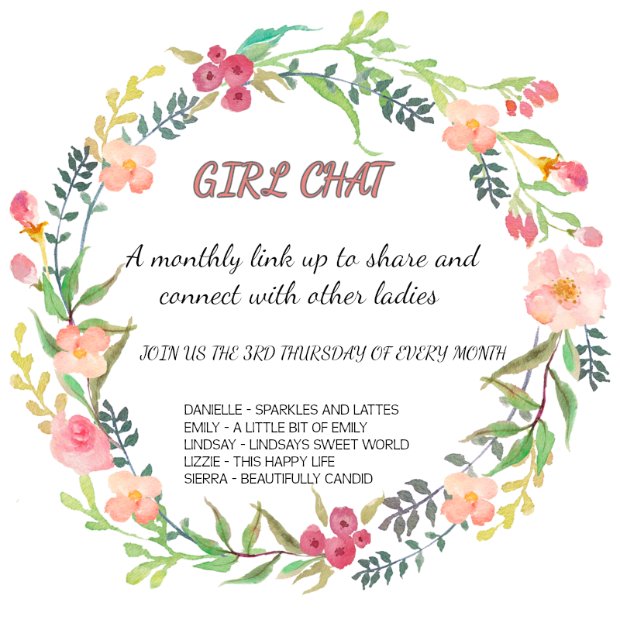 Welcome to another edition of Girl Chat! 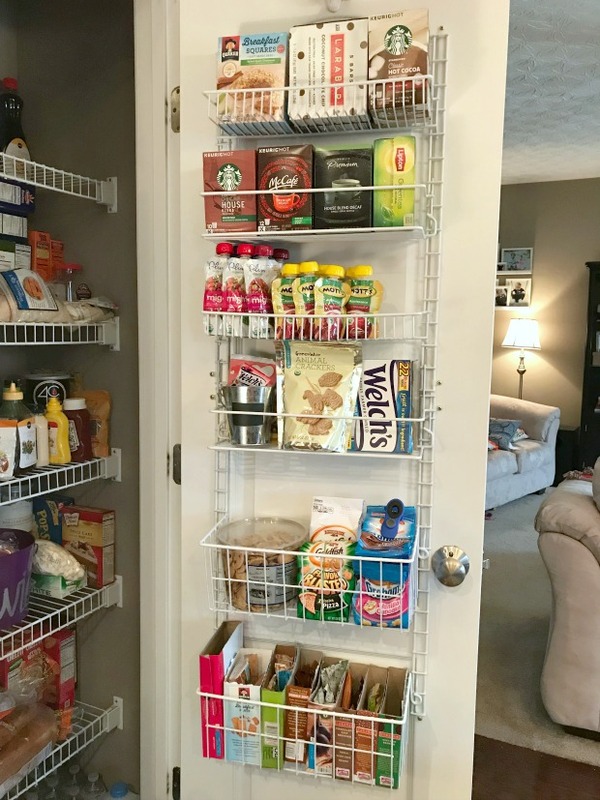 Today we’re talking about how we stay organized, and let me just tell y’all… these types of posts are some of my FAVORITES! Today is like Christmas Day, y'all! I can't WAIT to see what you guys come up with! If I could describe myself in one word and one word only, it would be organized. I have been making lists since I was old enough to write and organizing since I was tiny. I’ve always loved neat and tidy spaces and when things are in disarray it directly affects my mood more than anything else. I’m pretty sure I even have a touch of OCD. Sometimes it’s a curse, but most of the time it’s a blessing because a) my spaces are always neat and tidy, b) I can always find anything I’m looking for, and c) my life is a lot less hectic because I stay on top of things. Today I’m going to share a few tools I use to help keep me organized. This right here is my organizational bible, y’all. Anything and everything that needs to be done goes in my planner. I have used an Erin Condren Life Planner for the last few years, but this year I made the switch to a Plum Paper Planner and I’m loving it! It gets used for daily life stuff, blogging, stuff, finances, and other to-do lists. If you are interested in getting one for yourself, let me know and I can send my referral code to you so we each get $10 off of our purchase! Every single appointment, dinner, meeting, game, and get-together is recorded on my monthly spread and then each week, all tasks are transferred to the appropriate days. The days are broken down into the following categories – Brian, Lindsay, Jacob, Olivia, Blog, Other, and Daily and this lets me see what tasks correspond with each category. Only things that HAVE to be done on that day are recorded in the days columns and other tasks that aren’t pertinent for that day, are recorded in the miscellaneous column on the side. In the “daily” section I write down what’s for dinner each day and that helps me keep track of my meal planning. I also keep track of exercise in this section in case I ever need to refer to it down the road. In the back of my planner I have an entire section dedicated to my blog. I have a monthly calendar back there where I can plan out my editorial calendar in advance and I also have a few other spreadsheets with link-ups and other reminders. 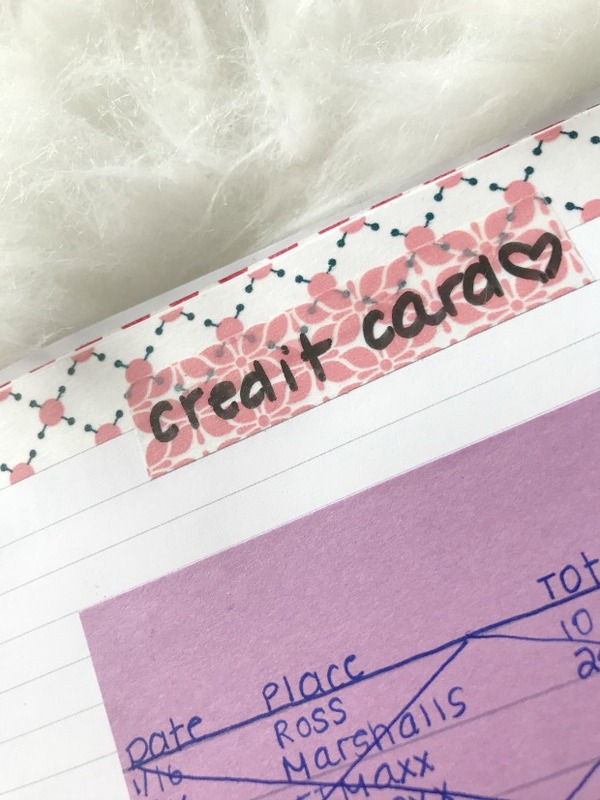 Now that I am jobless, we are watching our money very closely, so I also have a section dedicated to spending in the back of my planner as well. There is one page where I record all of my frivolous spending. I know approximately how much I can spend each month and this helps keep me within that limit. I also have a page where I keep all of my receipts from my credit card spending. B and I each have one credit card for just ourselves so we can buy gifts for each other without the other person seeing and ruining the surprise. Since I pay that bill, I use that page to keep all of the transactions in one place so it’s easy to check my statement each month before I pay it off. Now that I stay at home, I don’t have the natural routine that automatically goes along with having a 9-5 job. 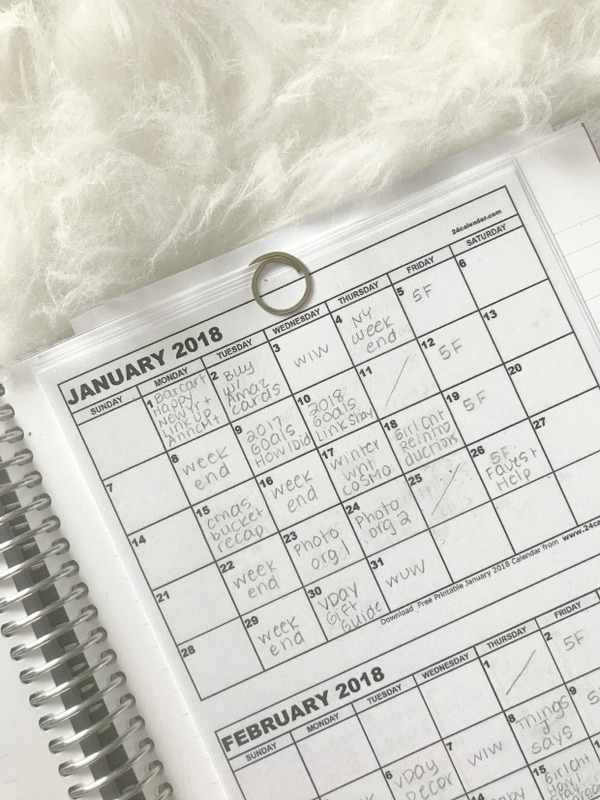 When I first quit, I felt like I was all over the place each day, so I sat down and wrote out a loose monthly schedule to help me stay on track. This schedule is tucked right inside the front of my planner so it’s always with me when I’m planning! I only do some things once a month or every other week (like laundry, grocery shopping, and allergy shots) so making this monthly schedule helps remind me of which things I need to do which week. All revolving tasks that I do each month are on there and I also mapped out loose daily schedules for each day. Ever since I implemented this schedule, I have been able to stay on task better and I feel like I’ve been far more productive as well as had more free time to just hang with the hubs and the babies when they’re home. Each night, I typically write out a to-do list on a note pad for everything that I want to accomplish the next day. 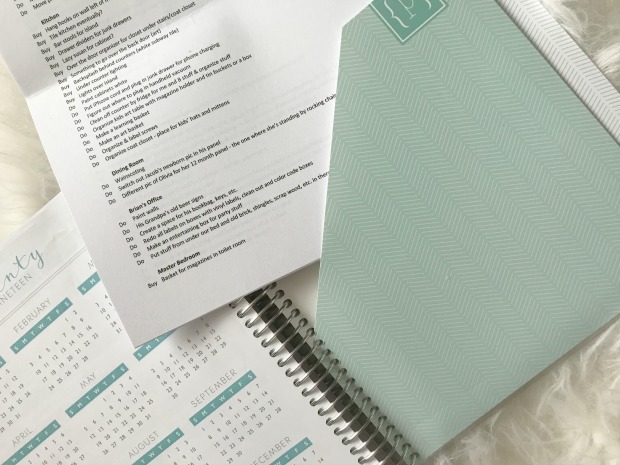 I refer to my monthly schedule as I make my daily list so I am sure to include all of the monthly revolving tasks, and then I throw in all of the other daily tasks as well as additional goals for that day. I cross off tasks as I accomplish them, and then at the end of each evening, whatever’s left (which isn’t usually much since I try to make these daily lists attainable and realistic) goes on the next day’s list. This is also tucked right inside my planner. Many years ago I became overwhelmed with all of the tasks on my to-do list. Some of them needed to be accomplished right away, some of them needed to be accomplished in a month, and some of them didn’t really have a specific timeline. I decided to take all of the items that weren’t urgent off of my main to-do list and create a Long-Term To-Do List. The Long-Term To-Do List is so long that I decided to make it in an Excel spreadsheet so it is easier to edit when I need to. The list is broken down into categories. Since most of the items on the list are things that I want to do around our house, I have a category for each room in the house (for stuff like adding a back splash in the kitchen, painting an old bookshelf, etc. ), and then I also have additional categories like “Car” (for stuff like adding an emergency kit or cleaning it out), “Media” (like ripping old CDs and selling them), and many other categories as well. I keep a printout of the list in the back pocket of my planner so it’s always with me, and then I cross tasks off the list as I finish them and hand write new tasks as they come up, and then every few months I edit the Excel version of the file with any changes and then print an updated copy to keep in my planner. That’s about it for the planner. I keep saying I’m going to do an in-depth post about how I use my planner, so one of these days I’ll crank it out. I have talked about this app before on the blog, and I cannot sing its praises enough! I’m not typically one to use electronics for list-making or planning, but I do have this app as a supplement to my planner. All of my fixed lists are kept here and arranged by category as well. For example, every single thing that I ever buy at the grocery store is listed in my “Publix” list and every other week before I do my grocery shopping I just uncheck every single item that I know I need to pick up the next day. All of the items are arranged in aisle order as they are in the store, and as I pick up each item it gets checked off the list. You guys, this method makes grocery shopping a breeze! I buy groceries for two weeks in about 20 minutes flat. I actually went into it in great detail in this post here if you’re interested. In addition to my grocery store list, I also keep my Target shopping list, Sam’s shopping list, a pending list for things I have ordered and am waiting to receive in the mail, lists for gift ideas for each of my family members, wish lists for myself, bucket lists, a reference list with little things I have trouble remembering, a list of restaurants we love, and lots of other random lists that I sometimes need to reference when I’m on the go. I cannot sing the praises of this app enough! I’ve had it for about five years and this is in no way sponsored. I just LOVE it. And I should really do an in-depth post on this app sometime, too. I mentioned last week that I recently created a daily bin and it is so handy! I have several books/things that I reference/read/write in each day, so I decided to get a little basket with a lid to keep them all in together. My planner, my devotional, my two One Line a Day books that I write in daily for the kids, my gratitude journal, my iPad, a notepad, all of my planner pens, along with any other little project I’m working on at any given time are kept in there. When I know I’m ready to work on my daily stuff, I just grab the basket and take it wherever I want to work on it. 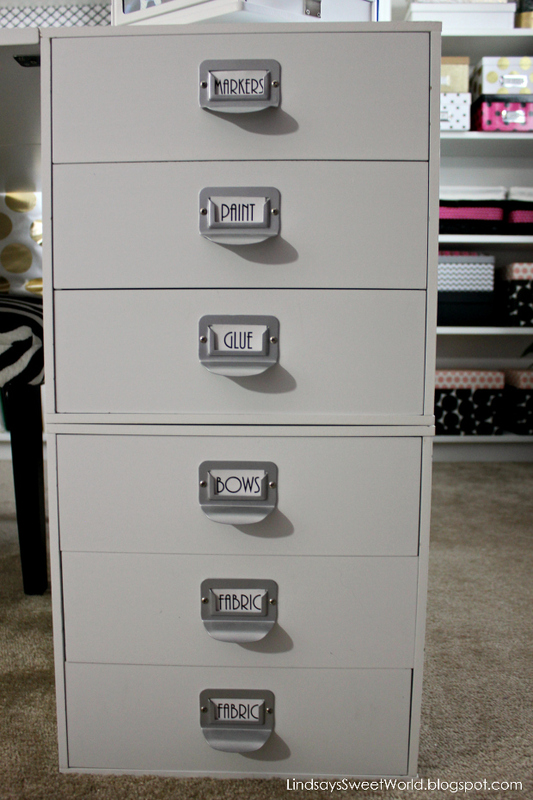 No more carrying stacks of books and misplacing things. They’re all right there together in this new basket that sits right next to my desk in my office. All. The. Heart. Eyes. y’all! And in case you’re looking for some tools for yourself, I’ve rounded up a bunch of my favorite products as well as a few that are on my wish list. Well, I guess it’s time to wrap it up since this post is turning into a novel. I could go on and on about organization all day long, but I’ll stop now. If you have any organizing ideas I would love to hear them! I should have been a professional organizer, huh? If you want to see some of my old posts about organization and time management, they are below. LOVE this post! Love all the organization. I would love to know how you meal plan and grocery shop every other week. I feel like "I'm running" into Publix every other day. You definitely need to do a more in depth post on the List Master app! I would love to read that! And I love how organized you are! I think the idea of a loose monthly calendar is a great idea. That is kind of what I want to do with my weekly routines. Maybe I should just go ahead and do the full month! And I still need to do my big to do list - this weekend! I wish I had some of your OCD!! As much as I love pretty/clean/organized spaces (and we have plenty) I just have the biggest problem keeping up with them and keeping them that way! I think I'm a mix of Type A & Type B which seems impossible LOL. 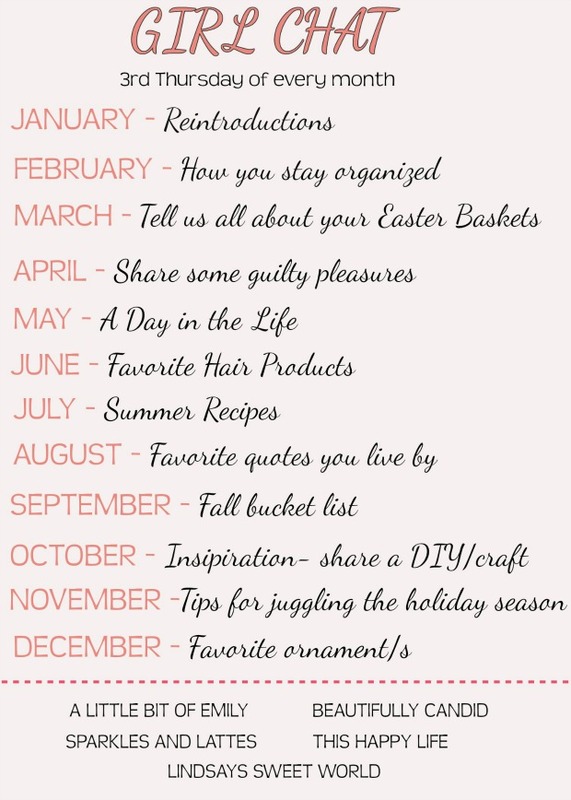 I really need to print out a monthly blog calendar, that would be super helpful! I have that home organization book and LOVE IT <3 Also, you're handwriting is soooo neat I love it! Love all the tips! 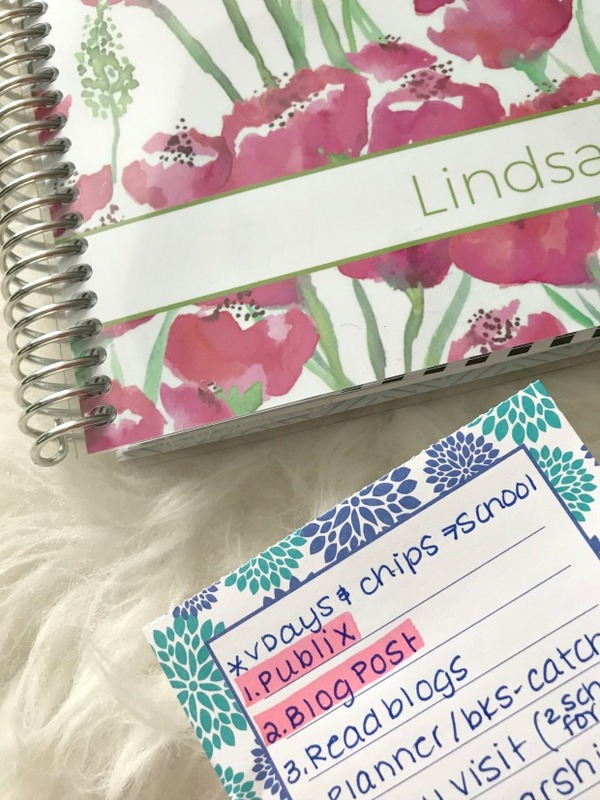 I use my planner for blogging and kids' activities too. Do you use the List Master lite version? 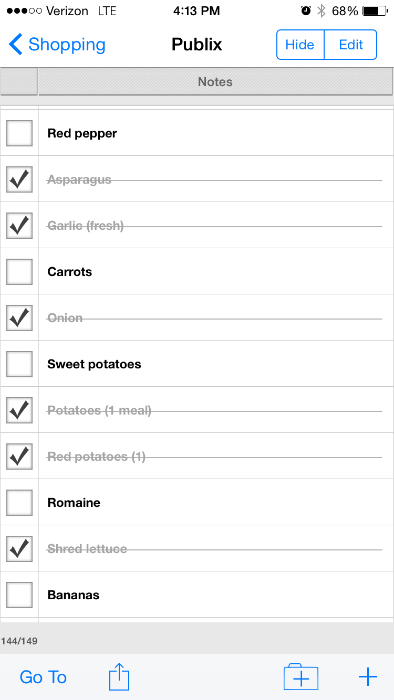 I'm trying to work on how to streamline my grocery shopping! I think you just found your job calling, haha! LOVE this! Also, I'm totally stealing that idea of the balls in the pool idea. Genius!!! Thanks, girl! And do it!! It was the cheapest ball pit ever! I am an Erin Condren loyalist, are you sticking with plum paper? Do you love it? How is it different? Sorry for so many questions! You really should have been a professional organizer, maybe there is still time! Omg talk about organization professional! I need you in my house! LOL! This is so inspiring! I will be jobless soon, too, as life is evolving into the next phase and your tips to keeping a routine and on task are helpful. I find that any time I take the day off to get things done, the day gets away from me even if I am productive and the next thing I know it's dinner time! I'm excited for the next phase, but want to make sure I am productive still. Thanks for sharing these great tips! I'm so glad that you found it inspiring, Rebecca! Comments like yours always make my day! And congratulations for staying home soon! I absolutely love being home and I hope you do, too! Thanks for stopping by! I'm cracking up that our planner pictures are so similar! I'm loving my plum paper..but I think I need to take it and have it split into two...I think I got carried away and added too much to one...like 1/2 I need to carry every day and 1/2 I don't. Going to check out your list app. Your office is what dreams are made of!!! Amazing! And your daily basket is genius and I totally need to steal that idea for the weekends for me. I dont really need it during the week since I am at work most of it, but the weekends I am a mess. OMG, your organization is serious goals! I do use my planner and without it I would be lost - I love your other ideas though. Perfection! Thank you so much, Laura! I would be completely lost without mine, too! It's amazing how much important stuff is in there! You are MY organization goal. 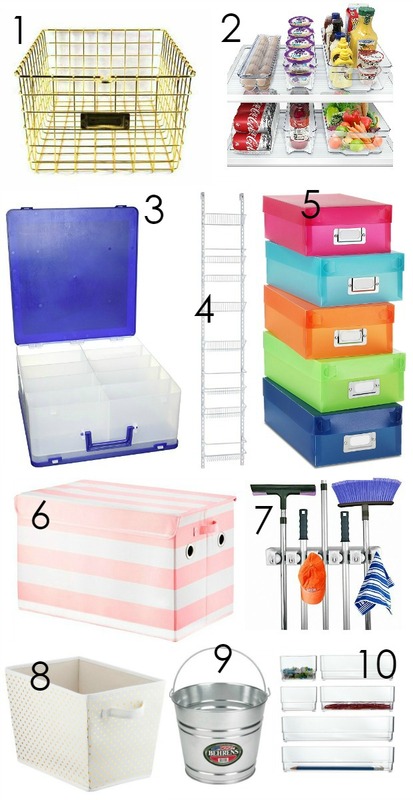 Seriously, you are the queen of organization. I need to get that shopping app because I use the notes app and it would be better to use that app. So awesome. I need to use a planner more...especially for blogging. Thank you for all these suggestions! I am 100% in agreement with all of this! Love love my planner and our pantries are literally identical - like the same shelving and set up, haha. 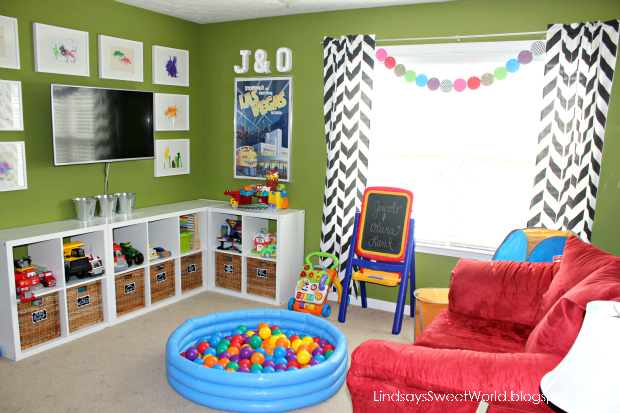 Love your playroom, so cute! This post made me happy! I am all about planners, to do lists, and organizers! I keep all of my stuff in a little bin, too, since I use it every single day! Such a fun post!! 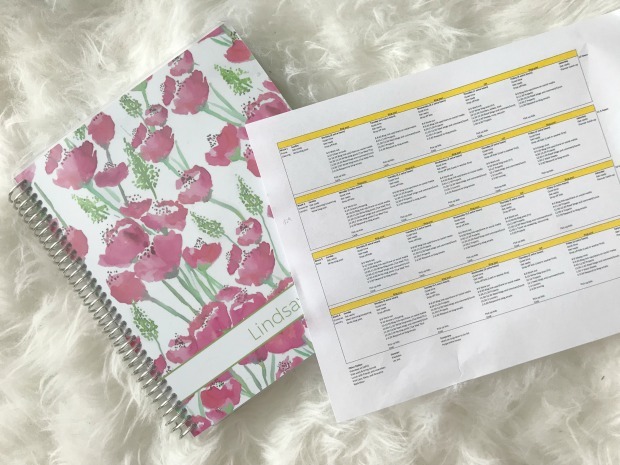 I have a everyday planner, as well as a planner for my blog. I try to have things on my phone, but I just love writing things down. Wow, you are amazing! I agree that you should have been a professional organizer, haha. And your office is beautiful too! I'm interested in that app now I use my phone for the reminder app right now. Will have to check that out! This was all so helpful to read and gave me some great inspiration-- loving all of your decor pieces along with the organizational element. I love the idea of a long term to-do list! Such a great way to keep everything in one place. 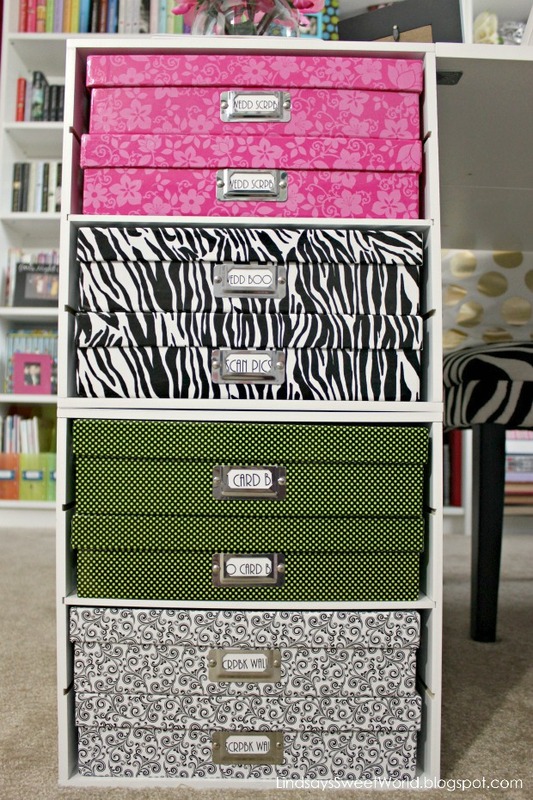 oh my gosh, you are my organizational hero! Seriously. I love this so much. Agree with the professional organizer. Love that daily basket idea, and how you can just grab and take to wherever you want to do work. Love your planner. Might have to look into that planner. Do did you have two calendars put in it? Or did you print out and put in there? Currently I carry around two planners. Happy Weekending! So organized! This post gives my soul peace lol. So, I'm going to need you to come to Southwest MO for about a week this summer to help me organize my life. Bring the kids and Marissa can watch them while we work. Lol!